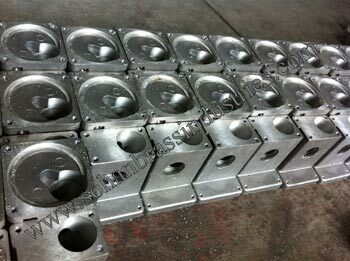 We are a Manufacturer and Supplier of Aluminium Alloy Sand Casting & Aluminium Alloy Die Casting. 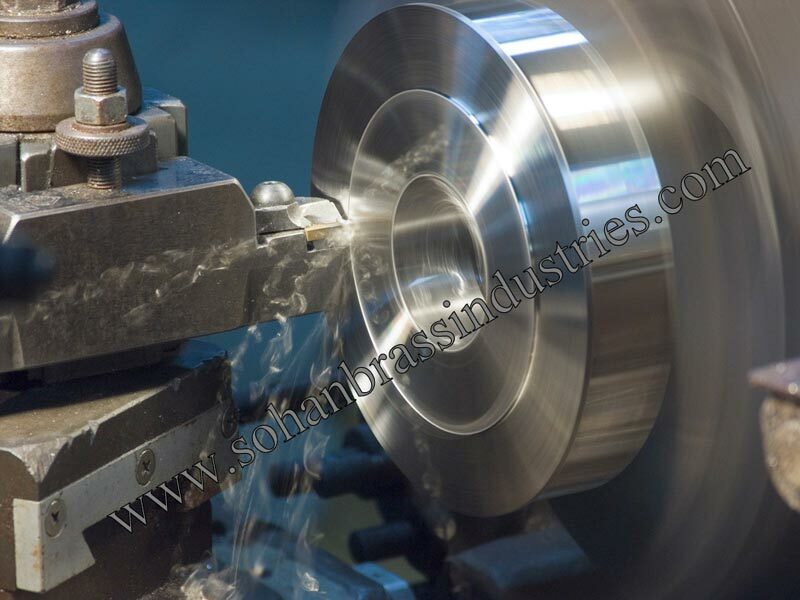 Aluminium Alloy Castings are manufactured using high grade raw material, and are in tune with the highest industrial standards. 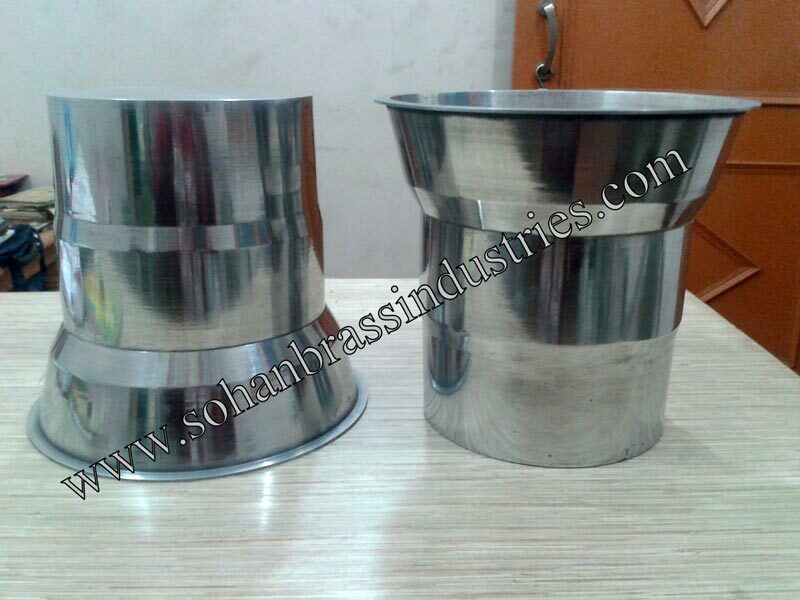 Aluminium Alloy Castings are manufactured in accordance with industrial standards as per the requirement of the clients. 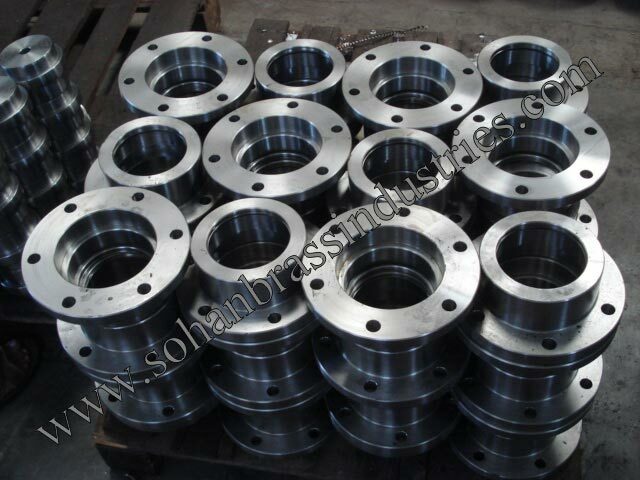 Our Aluminium Alloy Castings are manufactured using skilled manpower. 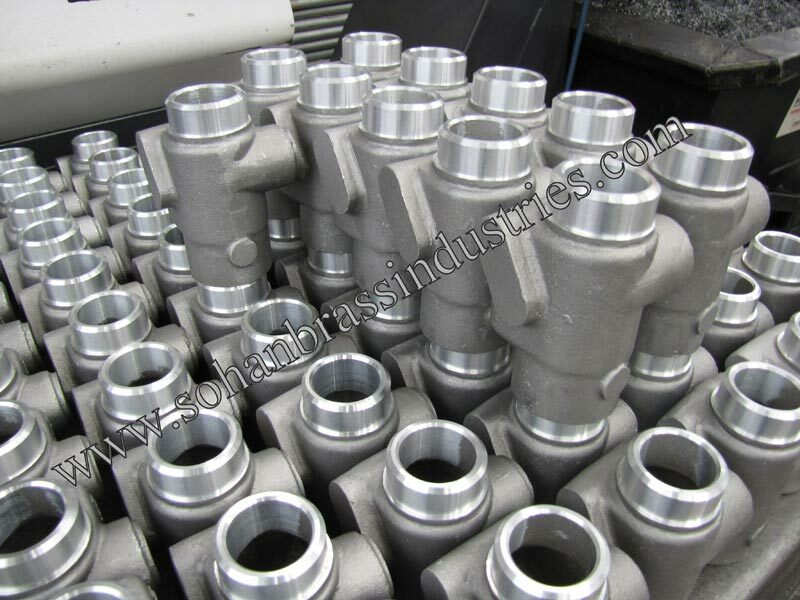 Also, these Aluminium Alloy Castings are supplied with Test certificates for chemical composition and physical properties. 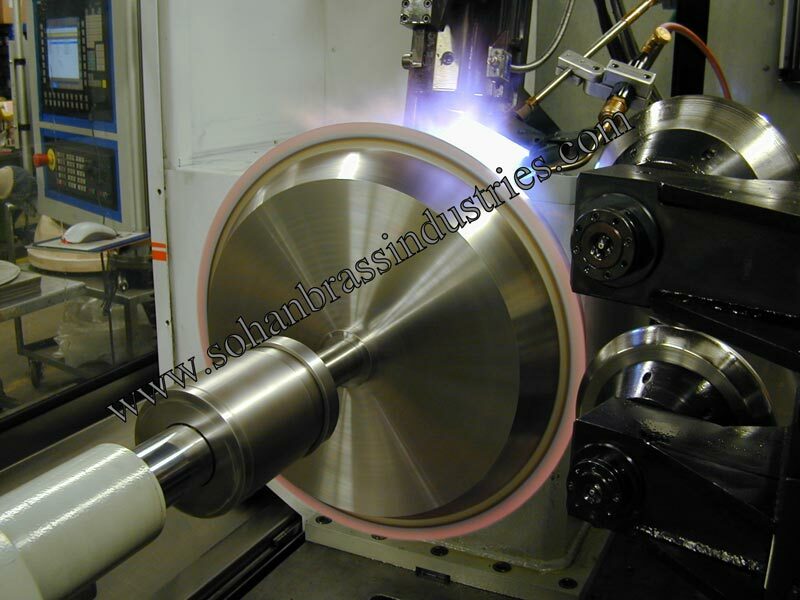 We make critical automotive components like cylinder heads, pistons, manifolds, wheel hubs, brake assemblies, water pump casings, alternator casings etc.